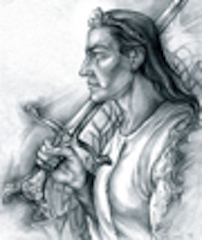 Aranrúth - Also known as "King's Ire", it was the sword wielded by Thingol of the Sindar. After his death, it would be passed down to his successors (Unfinished Tales, Part 2, chap. I).